Do you know about the First IIT that Offers B.Tech in Artificial Intelligence? IIT Hyderabad Introduces B.Tech in Artificial Intelligence from Academic Session 2019-20. Do you know about the first IIT that offers B.Tech in Artificial Intelligence? Well, if not then, you might read this article. IIT Hyderabad now become the first IIT that offers B.Tech in Artificial Intelligence. However, IIT Hyderabad starts this B.Tech course in Artificial intelligence from Academic session 2019-20. The course have a total of 20 seats in the institution. Note that students have to clear the JEE Advanced examination before registering for this course. Other reputable institutions across the world that offers B.Tech in A.I. are Massachusetts Institute of Technology, Carnegie Mellon University, Stanford University, Harvard University and others. Till now, In India no any reputable institute offers this course. Presently, A.I. emerging in technological, agricultural and Medical market in India too at a pace rate. Google Assistant, Alexa, Siri, Wolfram alpha are great examples of A.I. products. Most of the advanced online platform these days are using A.I. as there core. Take Facebook as an example. About the introduction of this new course IIT Hyderabad Director and Professor U.B. 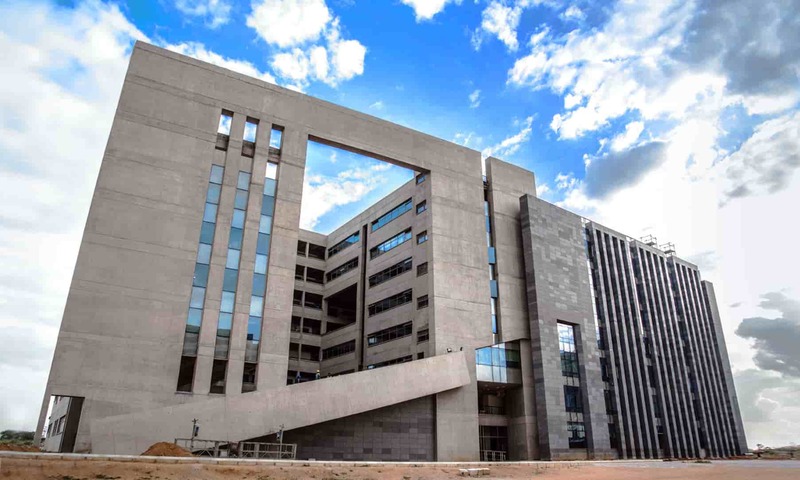 Desai says they’ll try their best to give IIT Hyderabad word class A.I. research facility. Read also: These Windows Users Not able to Access IRCTC Website from now on. Next articleWho decides Indian Cricket Players T-Shirts Number?